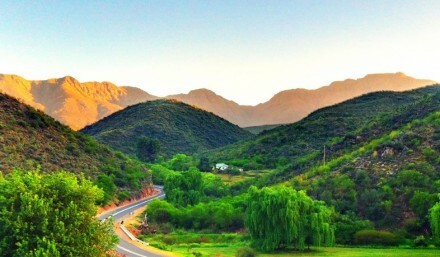 Cango Caves Estate offers an elegant one-stop venue where you can sit back and relax while enjoying the magnificent view of the Swartberg Mountains. if you haven`t already, visit our Facebook Fanpage so you can be updated on our regularly specials and packages. 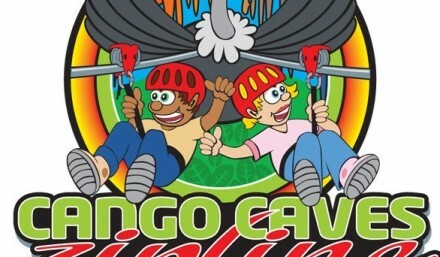 Zipline bookings are essential at Cango Caves Zipline. Price – R330 per person.